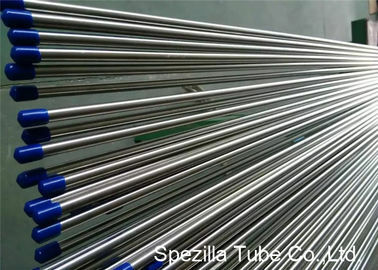 Spezilla carries an extensive stock of seamless precision tubes for the use in instrumentation. That controls flow, measuring and analyze application with smooth bright annealed surfaces and with strict requirements to deviation in diameter and wall thickness. Reducing the risk of leakages when connecting tubes with single or twin ferrule couplings. Our seamless stainless steel instrumentation tubings are suitable for use with couplings from all well known fittings producers in world. Spezilla offers the following thermal treatment processes to produce customers' desired surface finish. Bright Anneal: we utilize annealing atmospheres, which create surface finishes that are free of heavy oxides or scales. The bright annealed final product has exceptional corrosion resistance and does not require post heat treatment pickling or grinding. Open Air Anneal: Webco performs annealing in open air to create an oxidized surface finish. This oxide layer can either be left on the tubing, or it can be removed by grinding and polishing operations. 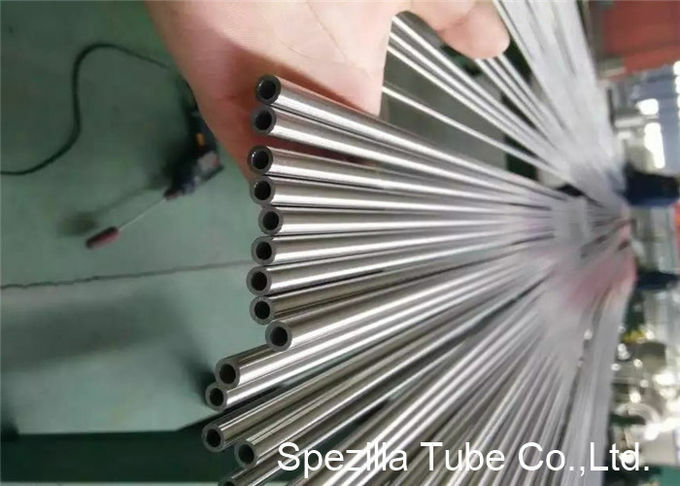 The oxidized surface finish has been beneficial to some customers during forming of the tubing. 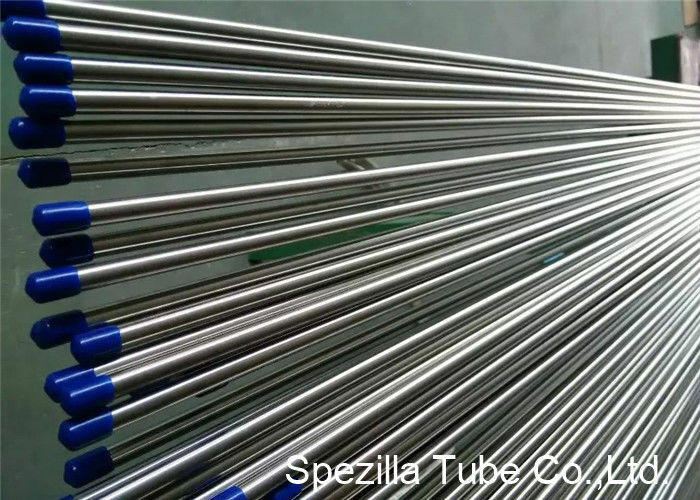 Spezilla's manufacturing process includes the capability to grind and polish tube. These processes yield a tube with a smooth weld seam area and consistent tube body appearance.